There was a great run for it but we all know what a limited run is. 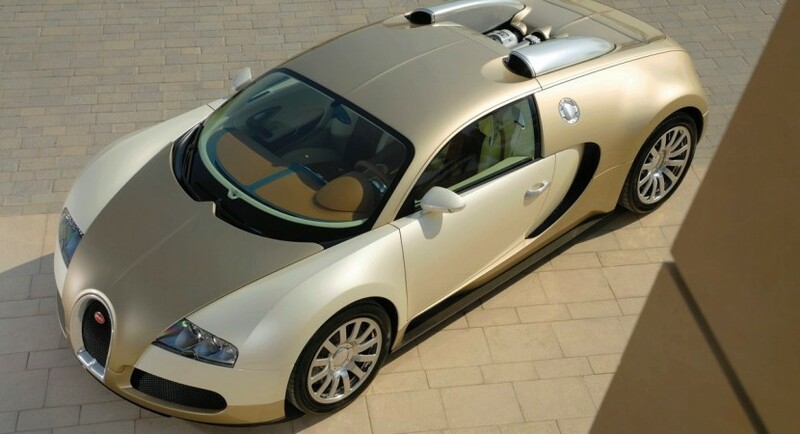 The halo car of our time, the Bugatti Veyron was produced and sold to the last customer yesterday. Bugatti President Wolfgang Durheimer was on hand to provide all the big words you may expect to see at the funeral of a one of history’s great. It’s sad to know the last Veyron was sold but let’s not cry our hearts out for Bugatti as they are still exploiting it and will be for some more time. 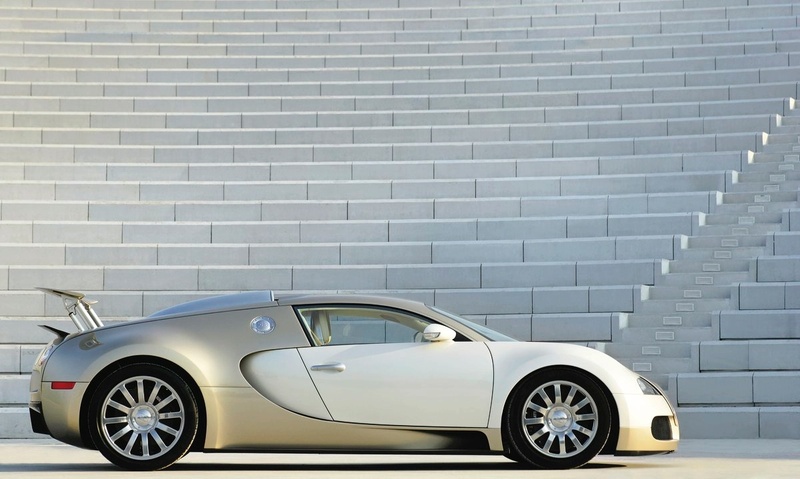 The first Bugatti Veyron came out in 2003 but thanks to a very slow completely hand built assembly process and the small number of employees there was quite the gap in between that one and the last one. We don’t know who the owner of the number 300 Bugatti Veyron is but it doesn’t really matter that much. 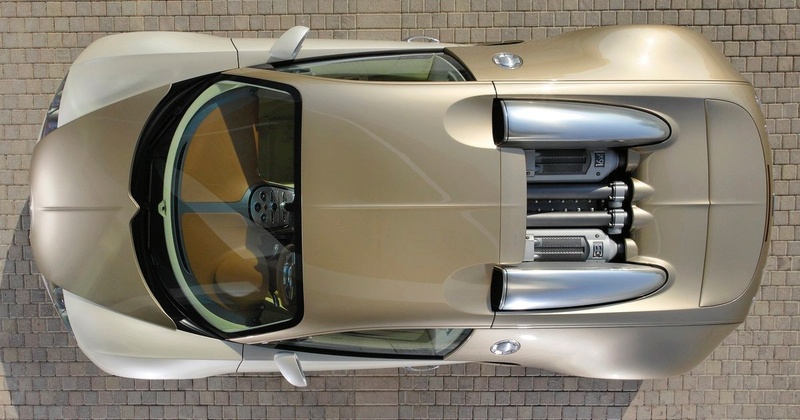 Given how the SS Veyron is still keeping the Molsheim, France plant going. 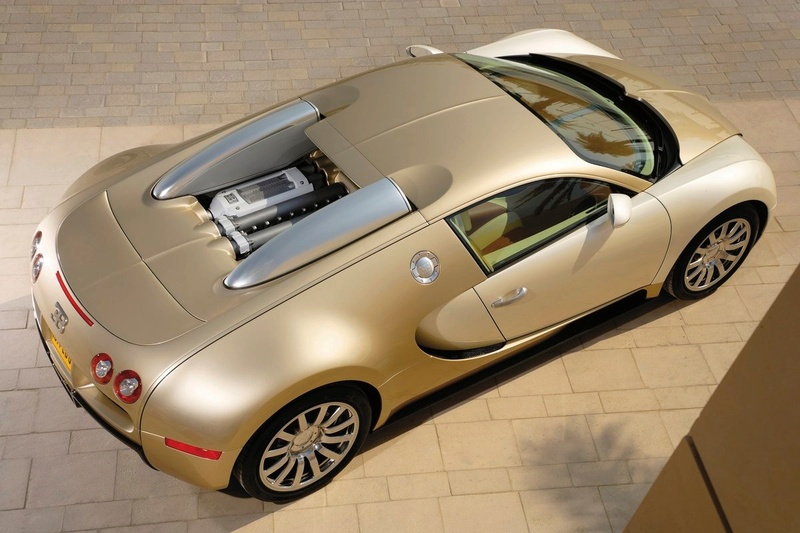 Only after the limited run of 150 Bugatti Veyron SS units is will the last Veyron actually get made. This is of course, unless there’s gonna be an RS or something version to keep the “limited run” going. As a quick reminder about the version of the Bugatti Veyron that did get sold as a final unit today, it is regarded as one of the most important cars in history. The reasoning behind this sort of title is to be found within the extraordinary levels of performance and the record this supercar held. Powered by a unique 8 liter W16 powerplant that uses a quad turbocharger system in order to develop a magical figure of 1000 horsepower together with a whopping 922 lb-ft of torque. Helped along by this power, the Bugatti Veyron 16.4 simply keep accelerating to a point where it boggles the mind of every motoring journalist and owner out there. When the timer is rolling, the acceleration from 0 to 62 takes 2.5 seconds despite the kurb weight of the Bugatti Veyron covering most of the 2 tonne margin. 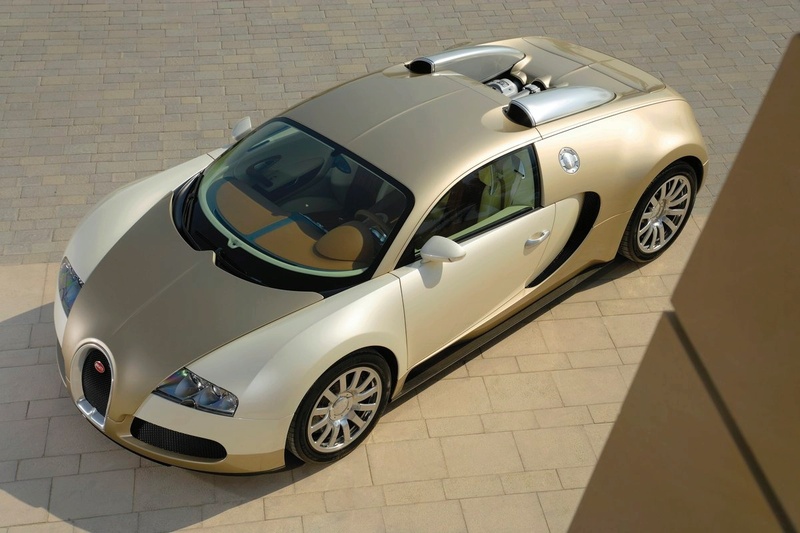 Another part of the Bugatti Veyron’s excellence was the top speed the sold out model could achieve. Tested and proved out on several occasions that figure reached 254 mph and even at that sort of speeds it was stable and undramatic. Bearing this in mind, it’s probably the last time we hear from Bugatti about something major until the Bugatti Galibier enters production as a Royale or whatever name it winds up with.